The Manual: Each book contains 60 days of readings, notes and prayers leading men of all ages into a deeper faith and a closer walk with God. The Code: The manual of the Codelife movement, written by Carl Beech with Andy Drake and Ian Manifold. Founding Fathers: All men have the amazing potential to be great fathers in an increasingly fatherless society. Ultimate Survival Guide: Apologetics handbook for men. The Code Bible: Bringing together the Bible and The Code, a rule of life for men that helps them live an uncompromising Christ-centred life. We are in the process of developing this into 'the' place to buy men's ministry resources. In the meantime, please click on the links below to buy from this ever growing collection of great stuff! A resource pack to help churches engage with the Rugby World Cup. A group study resource looking at common themes of redemption, heroism, identity, justice and hope in some all-time great films. A great way to engage with men who love football. Footballers past and present talk about life's greatest prize. An Amazing Story of God's Grace. 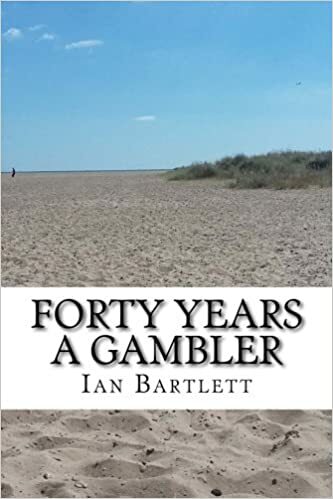 This is an emotional yet encouraging read which fills the reader with hope, whilst highlighting the dangers of gambling. Each book contains 60 days of readings, notes and prayers leading men of all ages into a deeper faith and a closer walk with God. The manual of the Codelife movement, written by Carl Beech with Andy Drake and Ian Manifold. youth leaders, students, church leaders and friends. What does it mean to live as a Christian man today? Isn’t this God stuff for weak men who need the crutch and support of a faith in God? The Demolition Squad Ultimate Surival Guide is the culmination of that process, with help in how Christians might start to respond to these objections. Who were they? What would they be like to meet here and now? How can we relate to them and learn from them? Punchy, incisive and written to spur men into a dynamic life of prayer, Man Prayer is full of real-life stories and practical tips from Carl Beech. A rites of passage course for teenage guys. A feature packed resource to help churches reach men. Bringing together the Bible and The Code, a rule of life for men that helps them live an uncompromising Christ-centred life. A six session conversational course that will create the space needed for blokes to talk to their mates about the issues that matter.